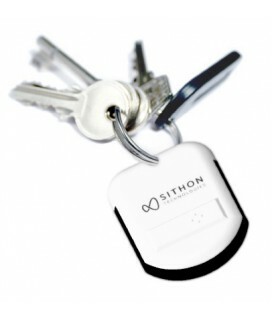 Losing one's keys or other important items happens more often than we like and always at the worst possible moments. Fortunately, however, there are now technological innovations available that stop us wasting time unnecessarily. 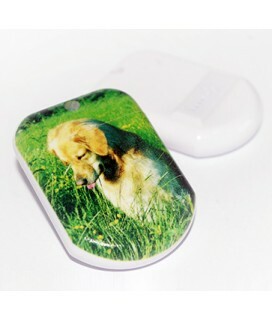 Whether they are intended to make our lives easier, to improve the performance of companies or simply to help us find a lost dog, connected objects have become an increasingly important part of every bodies' daily lives.